Making a life-changing difference is a piece of cake. Bake A Wish and help transform the lives of kids across Australia fighting critical illness. However you do it, every dollar you raise helps give the healing power of a wish. Your Bake A Wish will help kids across Australia fighting a critical illness. Wishes are vital. They give children hope for the future, strength to face the challenges of their illness, and joy from an incredible wish experience. You can make more wishes come true by signing up today. Making a life-changing difference is just a piece of cake! 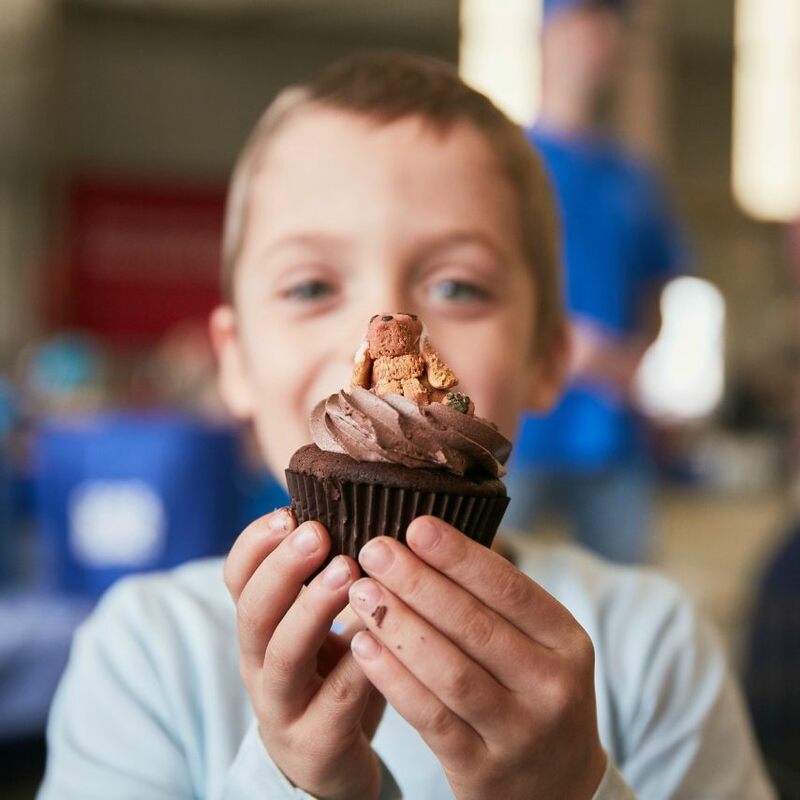 Every dollar raised through Bake A Wish will help to give the healing power of a wish to more children and teenagers facing a life-threatening illness.